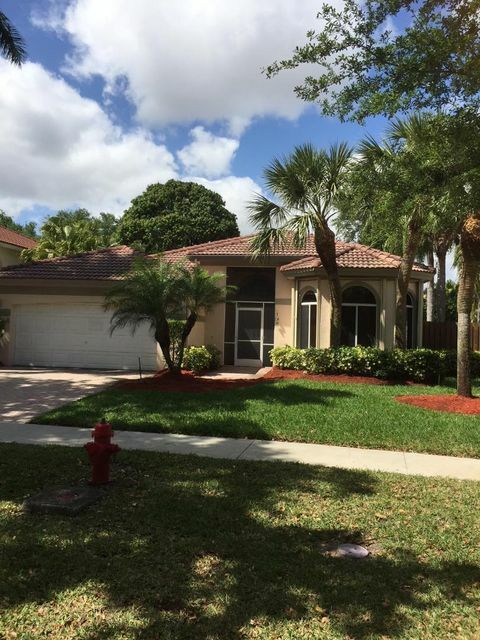 This beautiful one story three bedroom two bath home is located in the beautiful& Exquisite gated community of Monterey Lake.Granite Gourmet Kitchen with Stainless Appliances. Grand and Great Living Room, Huge En-Suite Master Bedroom.Third Bedroom is setup as an office.Huge backyard to enjoy gardening and barbequing.Clubhouse has a Pool, Jacuzzi overlooking the Lake. Close to shopping, Restaurants and Beaches.Come see your beautiful new home.